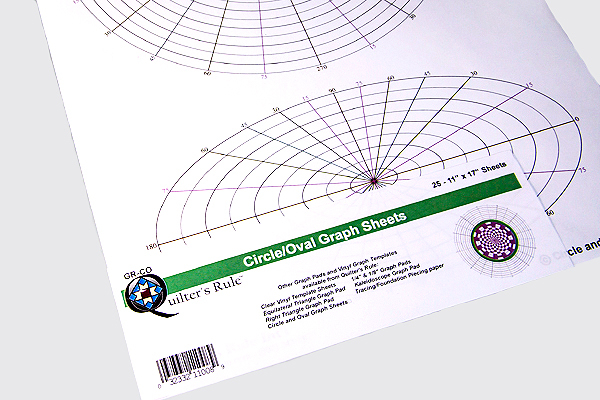 One 9 1/2" circle and one 9" x 4 12" oval on each 11" X 17" sheet. 25 sheets per package. Great for creating your own patterns.